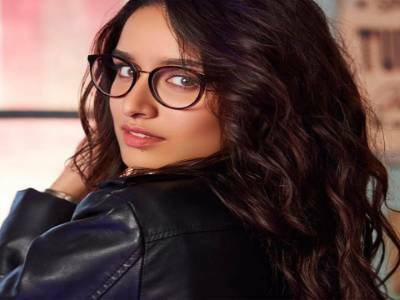 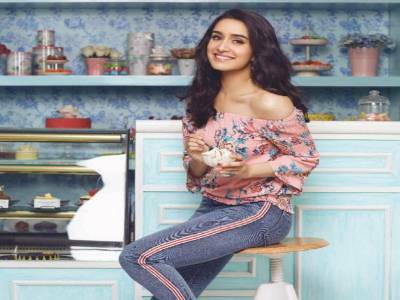 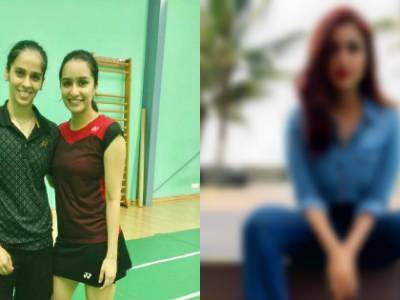 Result with label "Shraddha Kapoor"
Shraddha Kapoor Revisits Chhichhore While Shooting For A Brand! 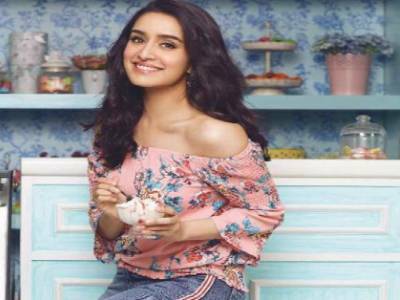 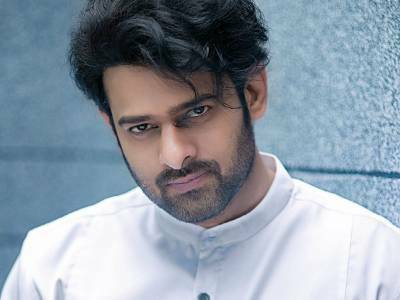 Shraddha Kapoor Is The Top Choice Among Filmmakers To Revive Franchises! 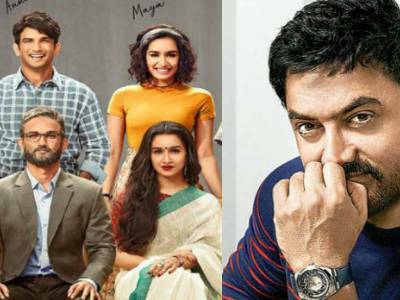 Aamir Khan Is All Set To Do A Cameo In The Sushant And Shraddha Starrer Chhichhore? 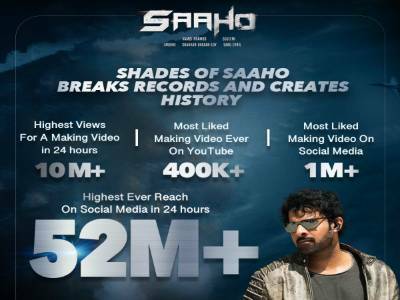 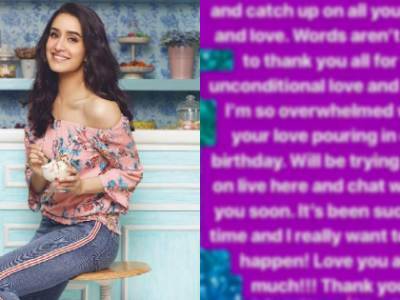 Shraddha Kapoor Overwhelmed By The Abundant Love From Fans On Birthday! 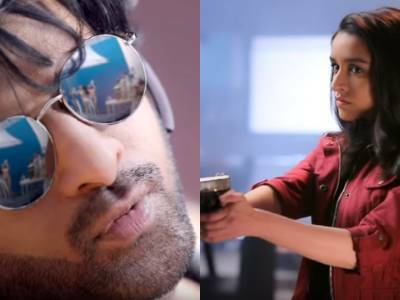 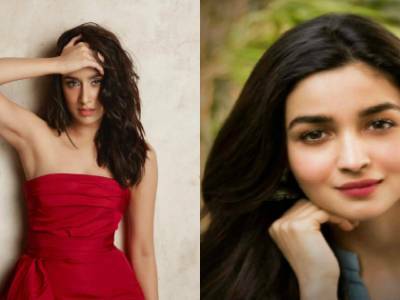 Here Is Why Shraddha Will Truly Have A Glorious 2019 With Some Interesting Films Lined Up Ahead! 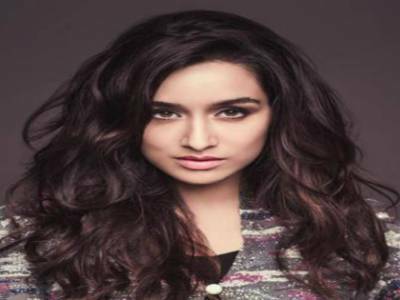 Video: Shraddha Kapoor Gets A Pre-Birthday Surprise From Team Street Dancer!